Players will need to head to an abandoned mansion for a particular Season 7, Week 2 challenge. 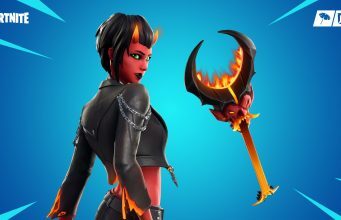 Although a number of the Week 2 challenges from Season 7 are straightforward, challenges that require a player to go to a certain point on the map can prove to be difficult. In Week 2, the ‘Compete in a dance-off at an abandoned mansion’ may sound complicated, but is relatively easy once the location is discovered. 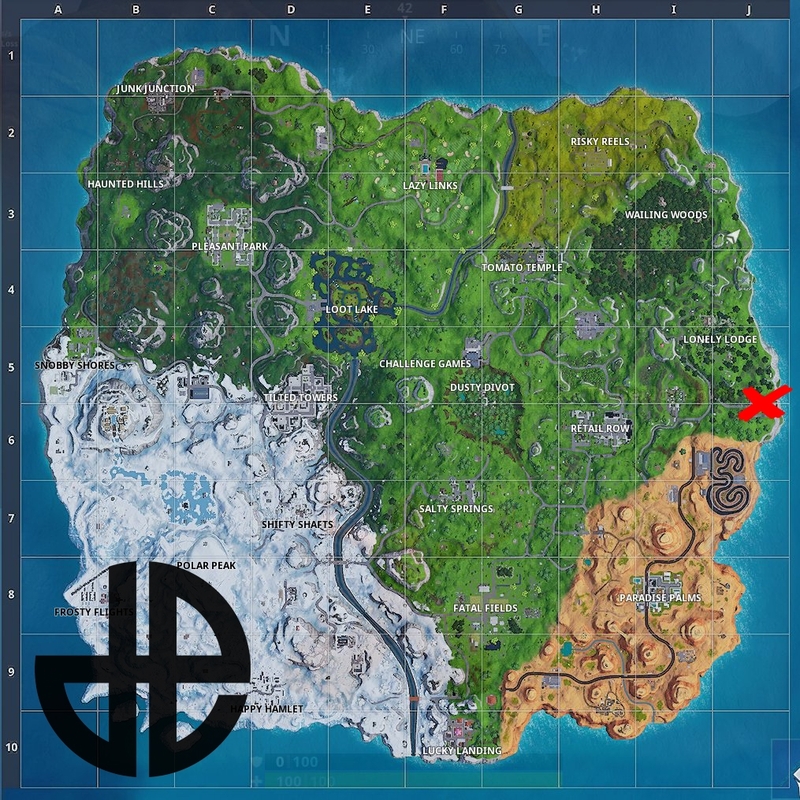 The mansion in question is located on the Eastern portion of the Fortnite map between Paradise Palms and Lonely Lodge and is marked on the map below. As the name suggests, a ‘Dance-off-requires a partner to complete the challenge. Once you get one, head to the basement of the abandoned mansion where a dance floor will be found. 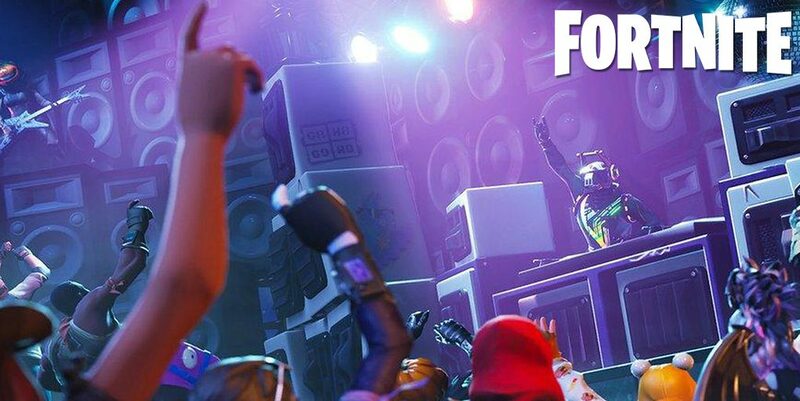 We recommend playing the Team Rumble game mode if you need to find a partner, because a number of players will likely be trying to complete the task. Once the Dance-off begins, you and your partner will start to rack up points. The player with the highest marking will win, but both of you will finish the challenge. Like always, do not leave the game early as the challenge will not count. You either need to die, or secure the Victory Royale.